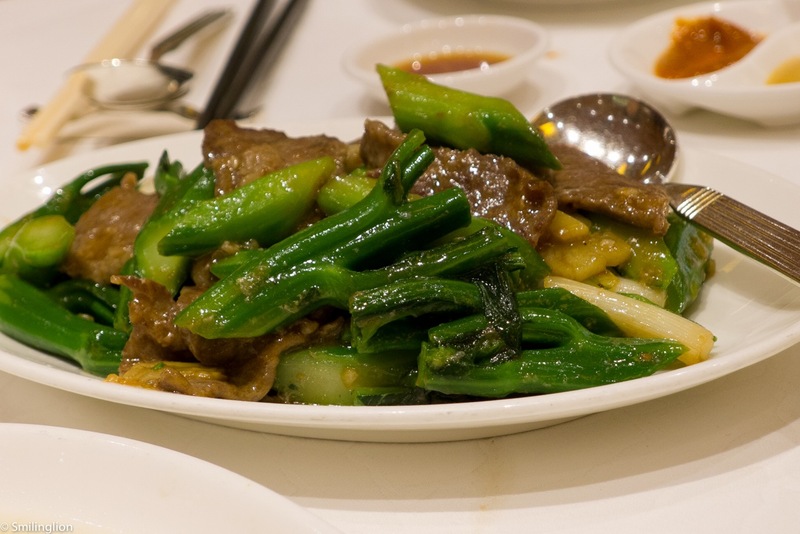 Being awarded a Michelin star in Hong Kong is not necessarily deemed by locals to be a mark of success for a Chinese restaurant, as it exposes the establishment to a substantial amount of scrutiny and criticism by a very picky Hong Kong dining crowd (some fair, others unjustified). Many bon vivants of the Chinese cuisine argue that the Michelin grading system is not necessary an accurate reflection of the standing of a restaurant, mainly because the Michelin guide has historically appraised a restaurant to a large degree on its food presentation, service, setting and wine selection; whereas most of the best regarded Chinese restaurants in Hong Kong (and elsewhere in the world) are commonly judged solely on the quality of its food (and often they have neither a pleasant setting, decent service nor any wine list to speak of). 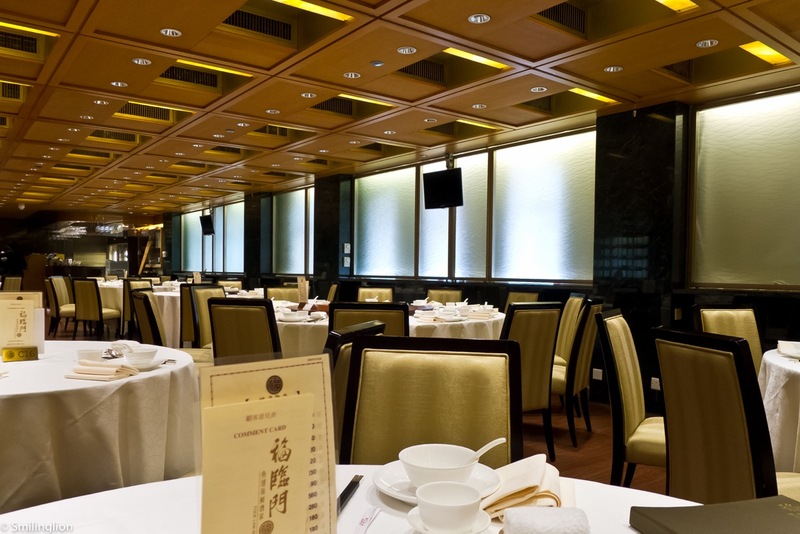 Though in the various revisions of the Michelin Guide in Hong Kong, the esteemed organisation seems to have made recent decisions with increasing cognizance of such peculiarities of chinese dining, nonetheless the number of stars a Chinese restaurant has achieved in Hong Kong is more often that not viewed domestically with some suspicion. On the flip side, the rush for most if not all of the more prominent Chinese restaurants in Hong Kong to be recognized by Michelin has resulted in the general improvement in service levels, upgrading of the toilets and the effort taken by staff to communicate in languages other than Cantonese, which is big boon to tourists like ourselves. 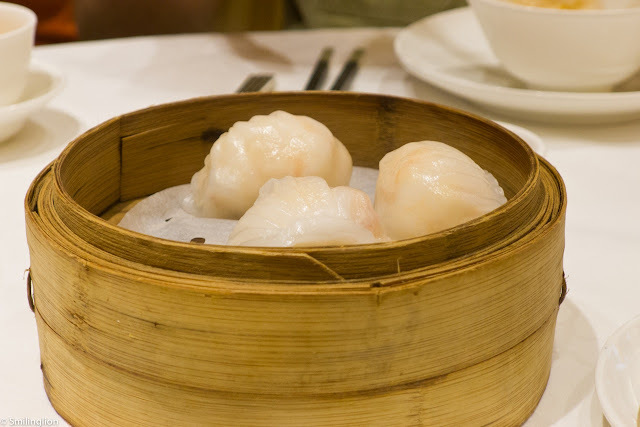 It was in this context that we chose to eat at Fook Lam Moon; not because it has one Michelin star, but because we had heard good reviews about it from the locals. It's Hong Kong Island branch is located somewhere in the middle of Wan Chai, along a busy street, and its entrance can be easily missed if one wasn't really looking out for it. Inside (and we were shown to the third floor), the decor was reasonably modern and the staff conversant in English and Mandarin, and was very helpful assisting us with our ordering from the menu. 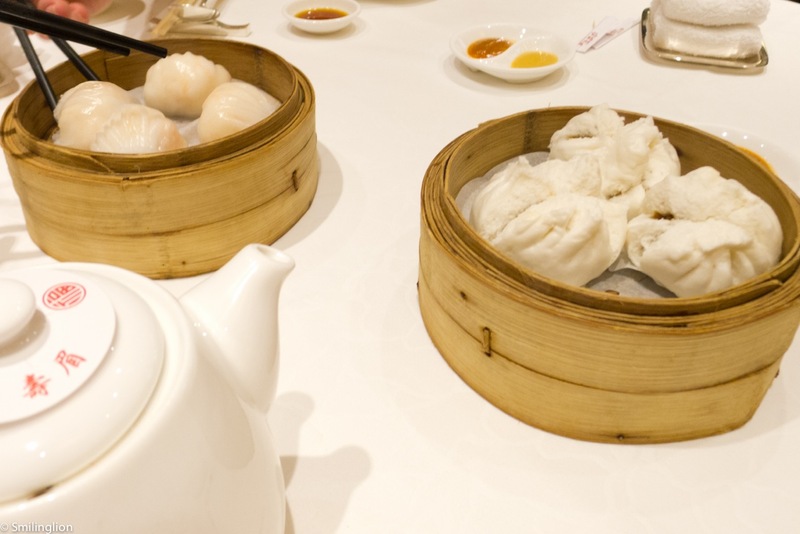 We ordered some of the usual dim sum favourites, like the char siew bao (roast pork bun) and the har gao (shrimp dumpling). The har gao was noteworthy for its crunchiness and freshness of the shrimp. 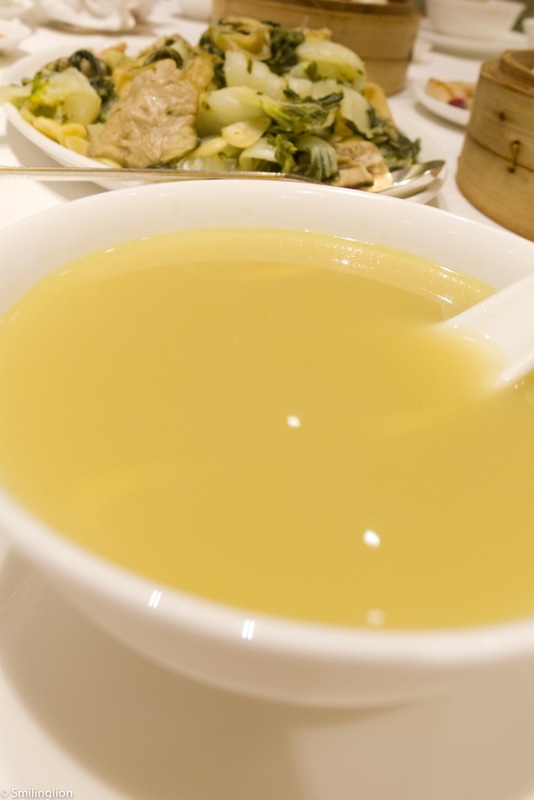 We ordered a clear soup of cabbage, garlic and pork lard, which initially tasted quite bland but grew on us as we drank on. The soup ingredients were served separately on a plate. 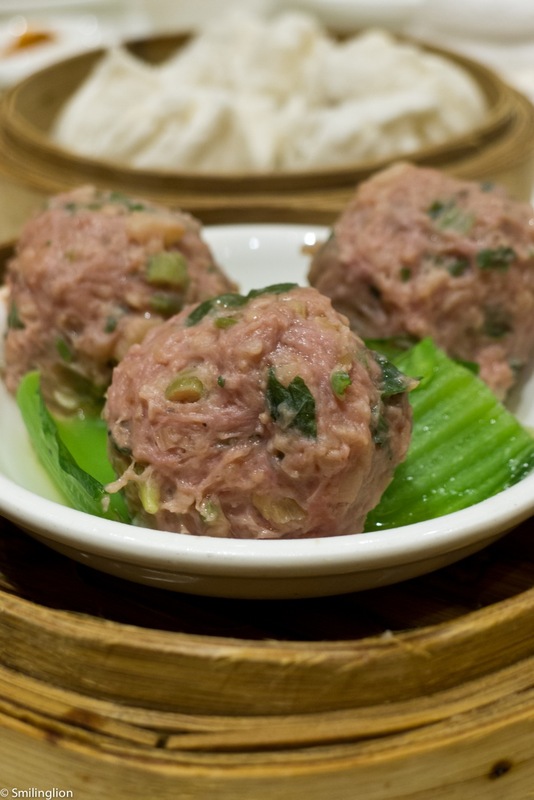 Apparently, one of their signature dishes was their beef balls and it was indeed very good. The flavour of the herbs and the crunchiness of the spring onions in the beef balls brought a level of sophistication to this dish. The sliced beef with kailan vegetables was also very good. The plat du jour as recommended by many was the crispy chicken. It was probably the best crispy chicken we have had. 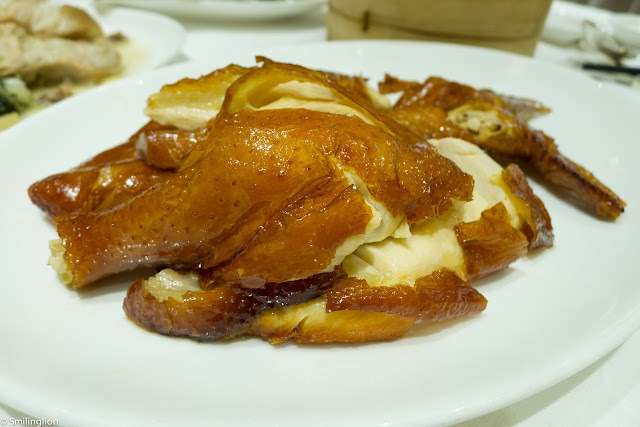 In addition to the thin and cripsy skin (which was the easy part to make, I think), the chicken meat itself was mouthwateringly tender, juicy and tasty. To add to the list of 'best ofs", on the strong recommendation by the waitress, we ordered the spring roll (not typically one of my favourites). It was probably the best spring roll I have had. 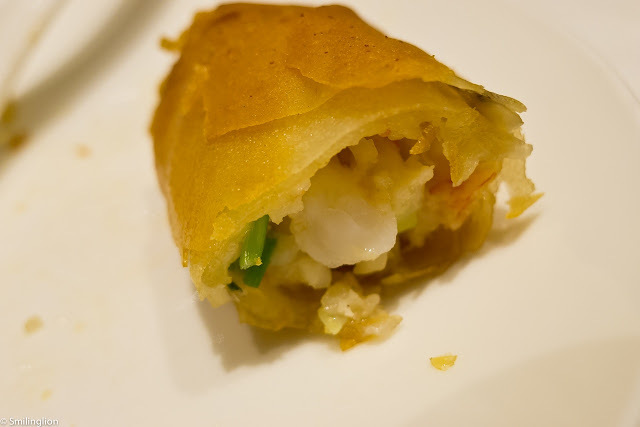 The outer 'skin' was light and crispy (unlike the more soggy ones I have been used to) and the filling of shrimp and vegetables was excellent. For dessert we ordered some of the recommended desserts. The glutinous rice stuffed with red bean and the custard bun. 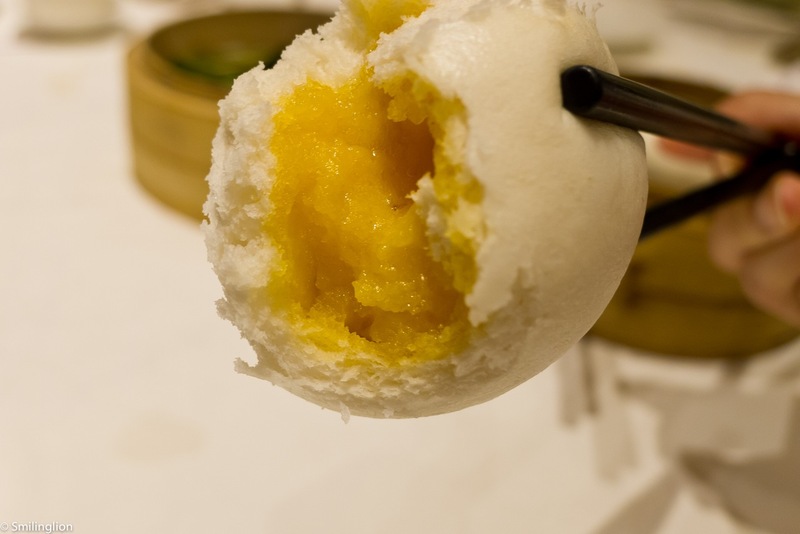 The custard bun was delicious and the custard was more egg yolk than anything else, resulting in its almost overbearingly rich flavours. 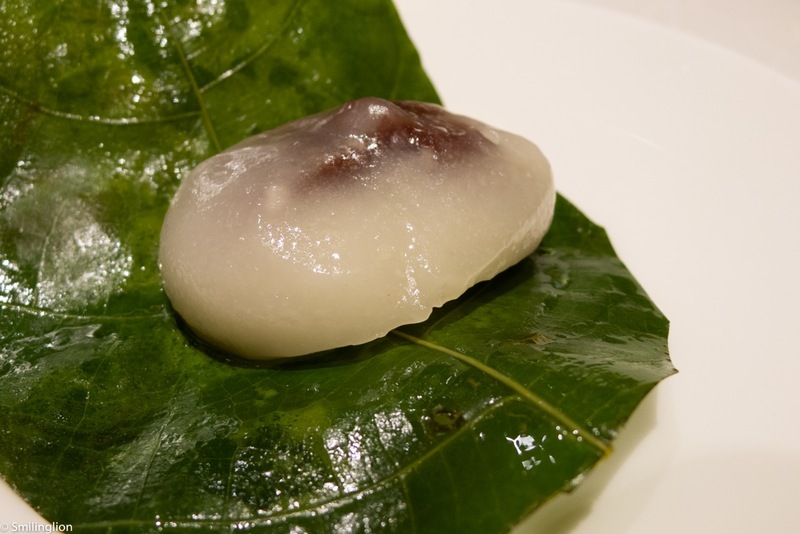 The glutinous rice was also very good, although the rice was so gooey it took a while for me to get it off my teeth after eating it. 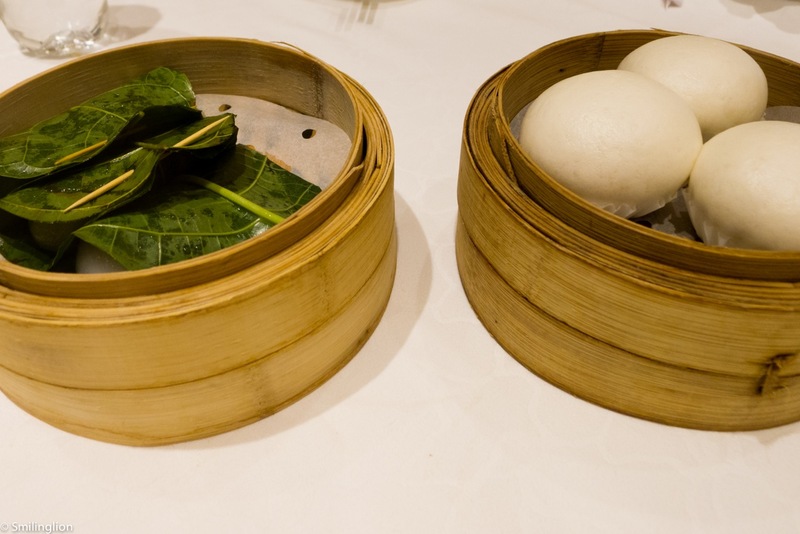 Final Thoughts: Probably one of the best dim sum meals we've had in Hong Kong, this restaurant certainly lived up to its hype. Service was excellent and every dish was prepared to a very high standard.